April is finally here, and with it comes the promise of spring! The trees are beginning to bud, the grass is turning green again, and if you open the windows you can hear the birds singing! While the nights may still be chilly, the days are getting warmer, and it’s perfect for sitting outside on the porch enjoying a good book. April is the month that convinces us that maybe, just maybe, there’s hope. It could still snow, but for the most part the days are brighter and warmer, and we start to venture out again after being cooped up inside all winter. Driving with the windows down, sitting on the porch, visiting with neighbors that we haven’t seen since October…It’s all part of the arrival of spring. And Kindle Best Sellers April 20155 knows that you’re looking for something new to read, so here are 10 of our favorites for this month. Most people know the story of Anastasia Romanov, even if it’s just from the Disney movie. This brilliant tale weaves the story from a different perspective–that of her sister Marie. 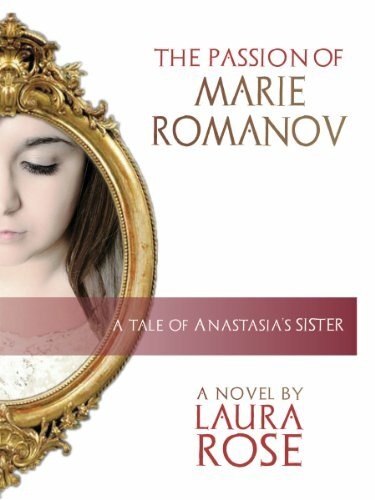 Older than Anastasia, and her closest confidant, Marie tells the story of the last few years of the family, from her father’s downfall to their eventual execution. A masterfully woven piece of fiction that will leave you looking for more long after you’ve turned the last page. Now that spring is here, and gardens are being planted, it’s time to find some new recipes to try. 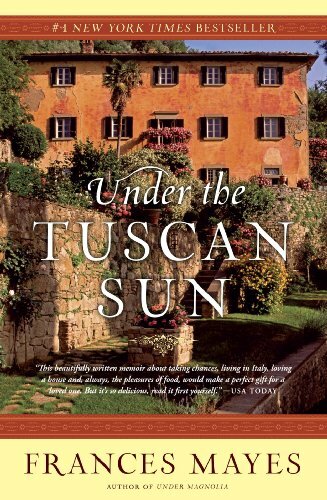 Frances Mayes opens up the world of rural Italy, and all it’s tantalizing flavors and colors. Join her as she explores the sights, sounds, smells and tastes of one of the richest culinary traditions in the world. Features dozens of seasonal recipes to try at home. Lillian and Dave survived the plane crash and spent two years on the island before they were rescued. Now they are thrust into the spotlight, and find themselves telling one lie after another, because the price for telling the real story is too great. 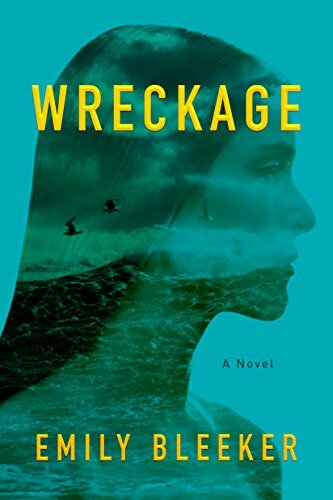 Genvieve Randall is a hard-nosed reporter who isn’t buying their story for a minute, and she’s determined to get to the bottom of it…no matter how many lives she destroys in the process. 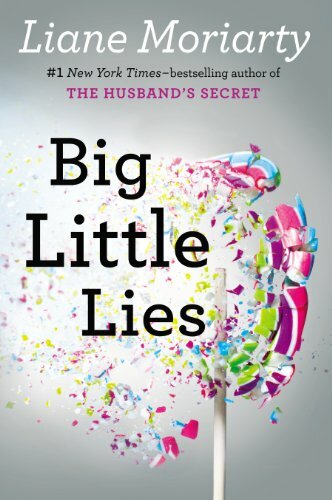 Three women from three very different walks of life find themselves caught up together in those dangerous little lies that we tell ourselves just to survive. Madeline is dealing with an ex-husband and his new wife, and isn’t sure how to navigate these tricky waters. Celeste is the undisputed queen of the pre-school parent set, but she is about to find out that royalty has it’s price…and she might not be prepared to pay. And quiet Jane is new in town. Young enough to look like the nanny instead of her little boy’s mother, she soon finds herself taken under Madeline and Celeste’s wing, and none of them realize just how Jane and her quirky little boy will affect them all. No one will deny that childhood trauma, especially trauma suffered at the hands of those who are supposed to protect us, changes people profoundly. What those of us who have never gone through it don’t realize is just how deeply the trauma goes. In this, the sequel to “Call Me Tuesday”, the reader meets Tuesday Storm. 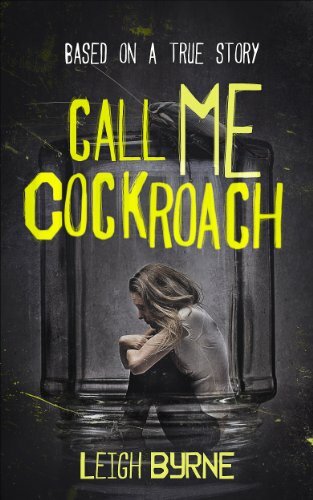 Locked in an attic for most of her life, given just enough food to survive and abused in ways too horrific to imagine, “Call Me Cockroach” is the story of one young woman and her struggle to overcome her past, no matter how high the price. Maggie Martin’s idyllic comes to a screeching halt with the sudden death of her husband. 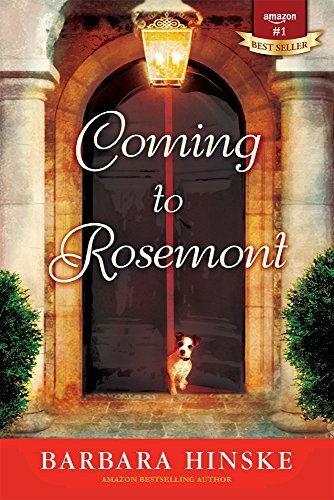 She soon discovers that he had been leading a double life, and while trying to sift through the financial and emotional devastation, she finds out that Paul had inherited an estate known as Rosemont in the Midwest. She sets out to see the estate for herself, determined to list it for sale and move on, but finds herself inexplicably drawn to the seductive charm. She soon discovers that all is not as it appears to be, and before it’s over Maggie will take on a crusade against political corruption where retreat is not an option. Can she survive against the ruthless crime lords who want her dead…and maybe find love in the process? 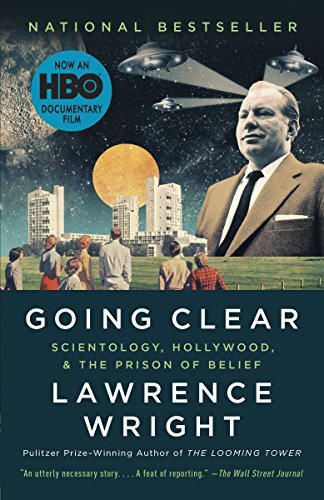 This brand-new-on-the-scene is blowing the lid off of one of the most secretive cults of our time–the Church of Scientology. Followed by notable Hollywood stars such as John Travolta, Kirstie Alley and Tom Cruise, the church claims to have the answers to all of man’s mysteries…but does it? Filled with interviews and insider information, this startling new expose tells a story of chaos, corruption and control that will leave even the most broad-minded reader in shock. Book Two of the Glassblower Trilogy takes us from the skyscrapers of New York to Lauscha, Germany. Beautiful Wanda Miles wants more than the life of a debutante. When her aunt arrives from Germany, Wanda begins looking to her past for answers to her quest. 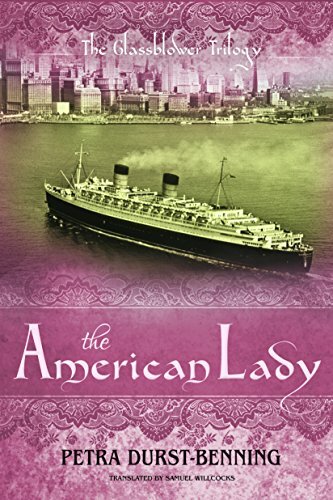 A sudden revelation about her parents leads her to abandon her New York life and head for Lauscha, where she hopes that the village of her mother’s youth can close the gaps for her. When Wanda finds herself building a life she never expected, she must choose between the New York of her childhood and the new-found Lauscha of her dreams. 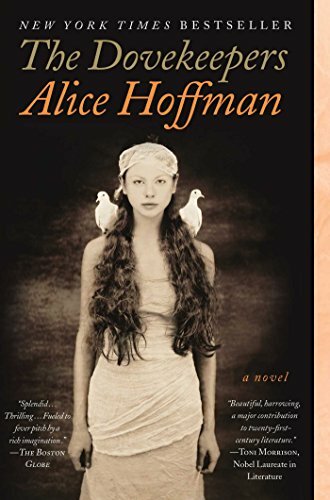 Set nearly two thousand years ago in the Judean desert of Masada, The Dovekeepers tells the story of four very different women, brought together by circumstances out of their control. Beautiful Yael, despised by her father after her mother dies in childbirth. Revka, who is raising her traumatized grandsons, who refuse to speak after witnessing their mother’s murder. Aziza, an expert markswoman, raised as a boy, fearless and passionate. And Shirah, skilled in the ways of ancient magic and medicine. Each of them comes to the table with a secret. If they are to survive, they will have to learn to trust each other. Amos Decker can’t forget a thing. Ever since that night in high school when he took a hit to the helmet, he’s remembered absolutely everything. 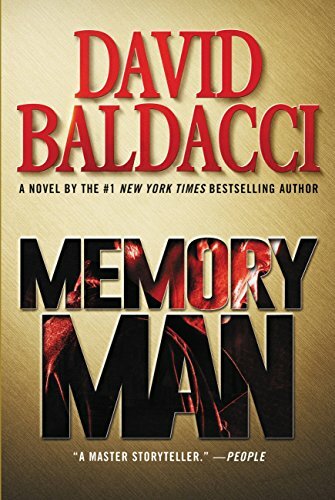 Now, nearly 20 years later, Decker returns from a police stakeout to find his wife, little girl and brother-in-law brutally murdered. Unable to forget a single detail, Decker finds himself living on the streets and taking the occasional side job when it comes along. When a tragedy nearly brings his hometown to it’s knees, Decker returns to salvage what he can. When he gets the chance to confront what happened on that terrible night, he is forced to face the truth about who he is…and he may have to make the ultimate sacrifice to right the wrongs. There you have it, folks. Our top ten Kindle Best Sellers for April. Grab a glass of iced tea and a new book and head outside to read on the porch, or on a blanket under a tree. Whatever you do, don’t waste all of this sunshine! Let us know which of our picks you found most intriguing in the comments below…and if you found one that we missed, tell us that too! Happy Reading in the Spring!